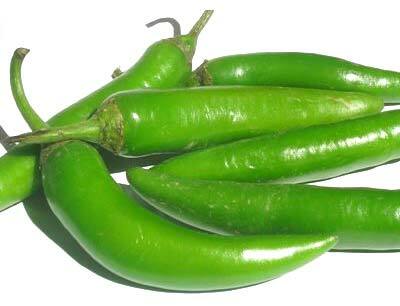 Named for the green chilies in the recipe, this is a great variation of chili. Place bones into a heavy roasting pan and add enough water to cover bottom of pan. Cover pan with a tight fitting lid and cook until browned. You may need to add more water while it is cooking so be sure to check. In a large stock pot, combine browned bones, chilies, potatoes, tomatoes, onion, celery, cumin, chili pepper and liquid. Simmer for 5 to 6 hours. Remove bones from chili, remove any meat, and place meat back into the chili. Once vegetables are tender, serve.